One of the UK's major high street banks has announced its support for a new currency travelcard. 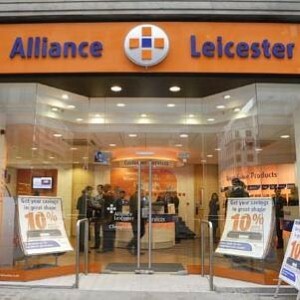 The Indigo Travelcard, which provides a secure and cost-effective way of taking money on holiday, will now be backed by Alliance and Leicester. Offering "market-leading" exchange rates for euro and dollar conversions, the cards can be topped-up wherever the Visa logo is shown, and can be used securely at ATMs. James Le Brocq, director of prepaid cards at Alliance and Leicester, said: "The Indigo Travelcard can be of great benefit to anyone needing foreign currency, removing some of the barriers often associated with travellers' cheques, lost or stolen currency or fraudulent use of credit cards when abroad." The card also benefits from not being tied to a bank account, further protecting the user from fraud. Along with comprehensive travel insurance, the Indigo Travelcard can make for significantly safer journeys abroad. Research by American Express found that about half of Brits were considering cutting back on travel insurance to save money during the credit crisis.